Value works closely with Richard Gommo (and his Gamma Asset Management company and Hase-Osbourne Financial Advisors), with whom Andrew has been associated since 1990. Richard also has extensive experience of the capital markets, and has been creating derivative solutions for corporate, institutional and retail customers since 1987. He has worked for a range of international AAA banks, in London, Chicago, Frankfurt and Johannesburg. His experience includes Assistant Treasurer and Head of Product Development, Financial Engineering and Risk Control at Barclays Corporate Bank. He has also held positions as Head of Financial Engineering and Director of Structured Products at German and South African banks. Prior to this he worked at Mitsubishi – then the largest bank in the world. He has undertaken numerous training assignments in Europe, North America, Africa and the Middle East on capital markets and all aspects of derivatives products. Richard graduated from Peterhouse, Cambridge in 1985 with a degree in Geological Sciences, working initially in seismic exploration for gold in South Africa. As the father of young triplets, gold digging remains an essential interest of his. Fred is a senior consultant with Value specialising in Risk Management in the banking and capital markets industry. He focuses more specially on risk management and Basel III implementation . His experience in Risk Management encompasses most Risk Management software throughout the spectrum of risks and regulations. It includes a range of strategic Basel II&III projects for banks across Europe, 4 years with IBM Consulting, and a period with FSA, working on the UK application of Basle II Accord. 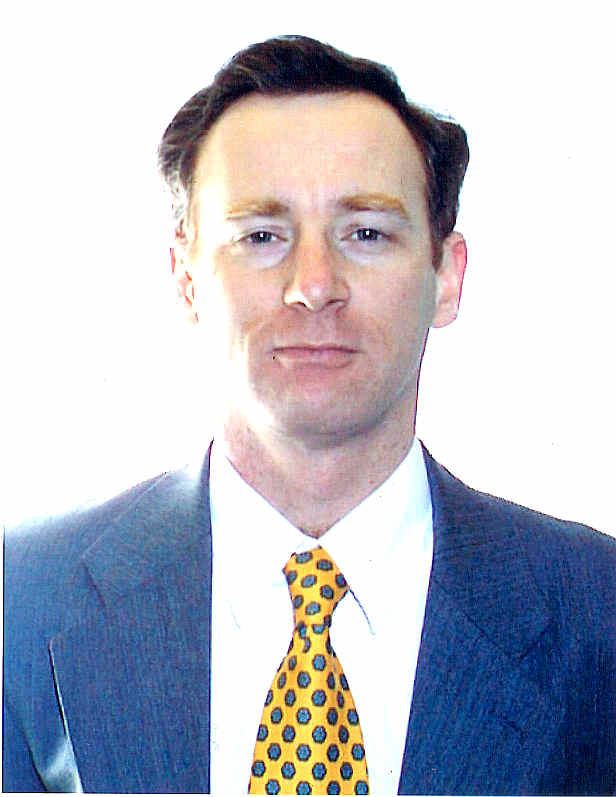 Prior to that, Fred was a free-lance consultant in derivatives and risk management, for banks and software houses. His academic background includes an MBA from London Business School , economics from West-Berlin university and a business degree from a Paris business school. Fred speaks fluently five languages, including Japanese. He is a certified member (PRM) of PRMIA (risk professionals association), and has been participating in PRMIA Education Committee.